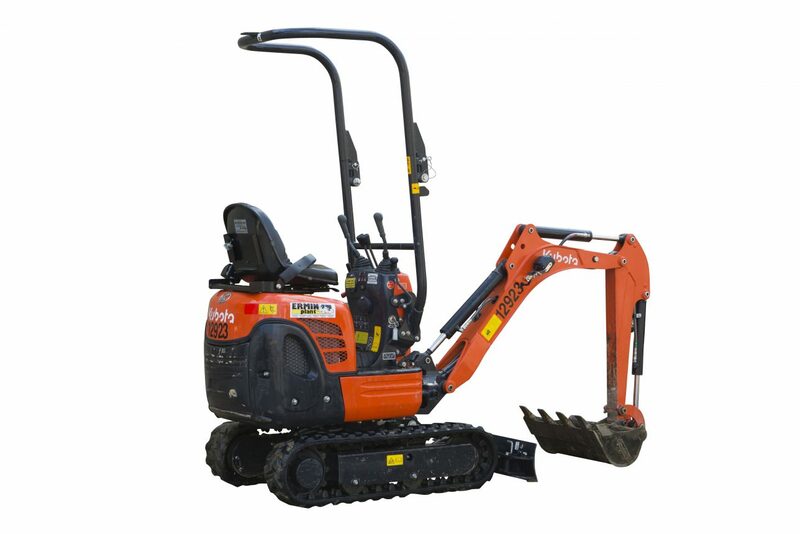 We can supply a wide range of diggers to general contractors, civil engineers, ground workers, sole trader builders, factories, farmers, garden services / landscaping contractors and private DIY customers. 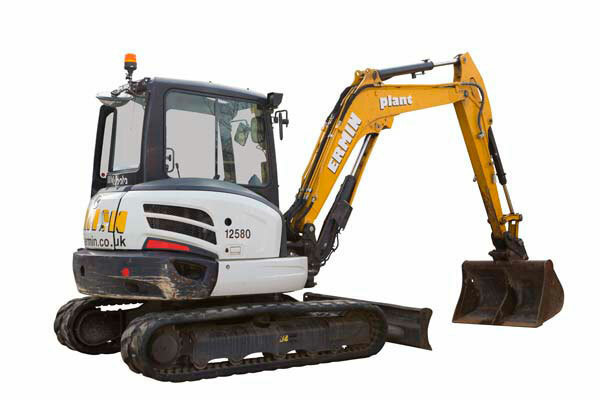 We have an extensive range of excavators from 3/4 ton and 1.5 ton Excavators, 3 ton & 5 ton tracked mini diggers & 8 ton machines, all of which are durable, reliable and ideal for a range of jobs including the digging of trenches, holes and foundations, material handling, forestry work, demolition, general landscaping, river dredging and much more. 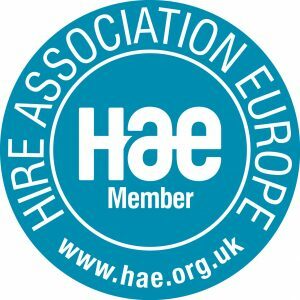 If you are unsure which digger will best suit your requirements talk to a member of our team and we will provide you with expert advice. 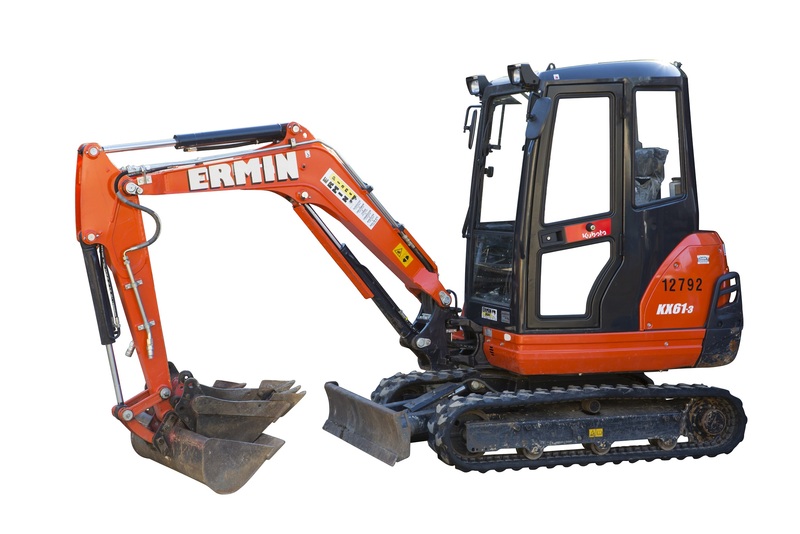 For example, if you are dealing with height restrictions and tight spaces on a project one of our mini diggers could be the answer. If you are working on a large scale project you are probably going to need one of our bigger machines. 6″, 9″, 12″, 15″ & 24″ Augers available. Expanding tracks on ¾ & 1.5 ton machines allow for narrow access. Some ¾ ton machines down to just 68cms! 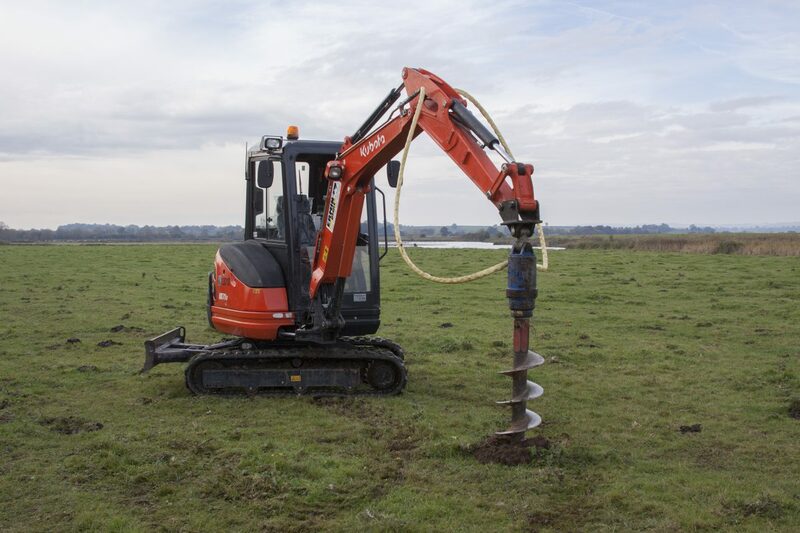 Breaker attachments to fit excavators from 1.5 ton right up to 8 ton. 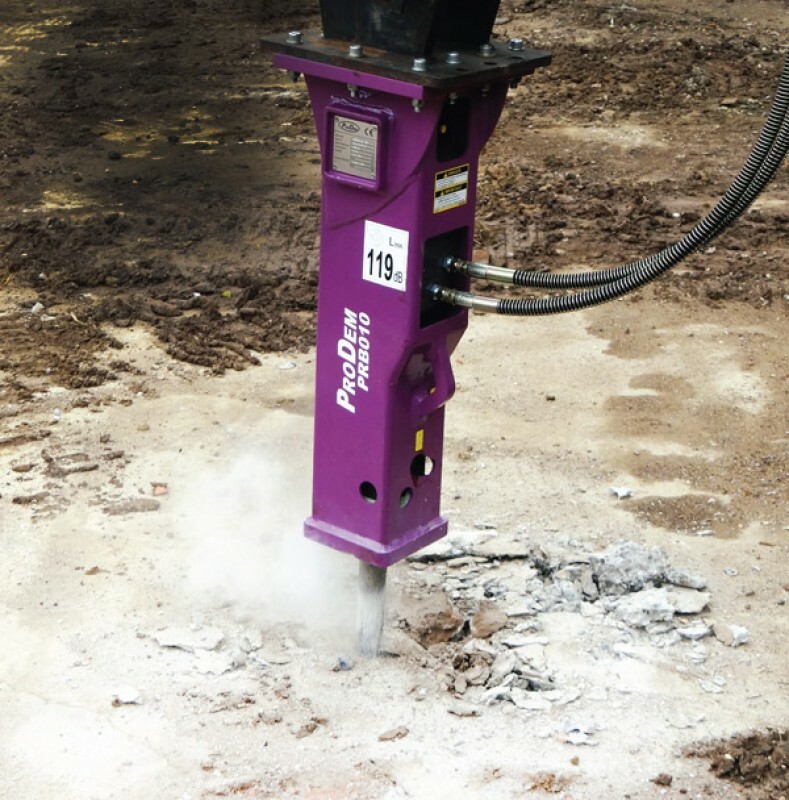 Post Hole Borer Attachments to fit 1.5 & 3 ton excavators. 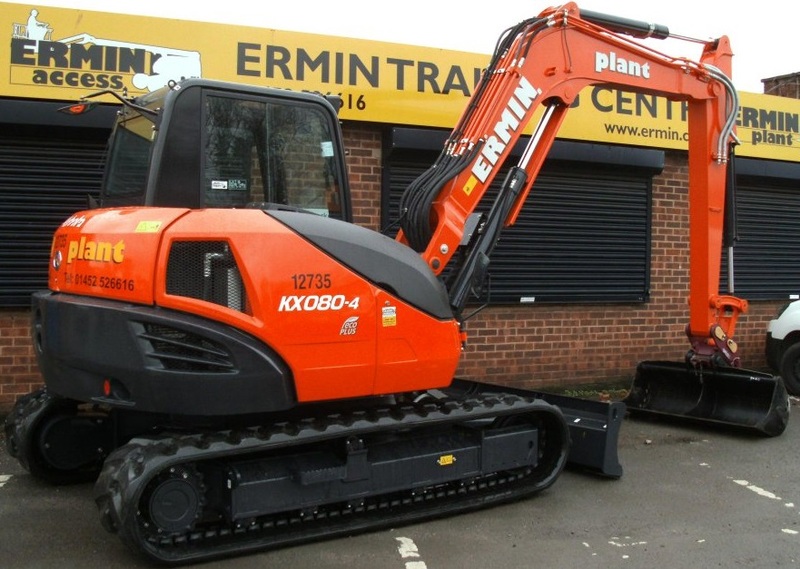 All our excavators are rubber tracked ensuring less impact on a variety of surfaces. Supplied with an assortment of digging buckets, as required. 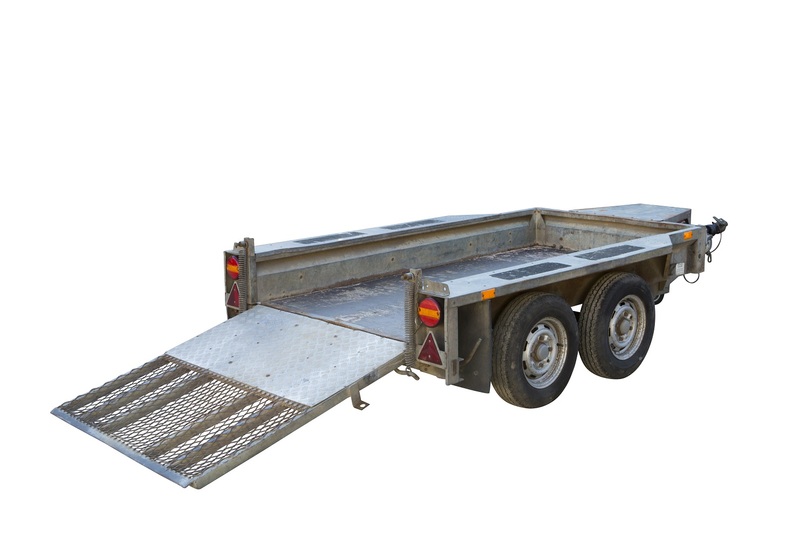 All hire prices are exclusive of VAT.